Gethsemani Cemetery is truly a ``Place to Remember``, a beautiful, tranquil full service cemetery providing numerous options for your loved ones. We offer above ground Garden Mausoleums, traditional ground burial, green burial, cremation gardens and niches. Gethsemani Cemetery was established to carry out the sacred religious and historical function of the burial and care for the resting places of the deceased. We accept the responsibility of implementing this sacred function under the direction and supervision of the local church authority. We believe in and are firmly committed to the teachings and rich tradition of the church with regard to the deceased and the sacredness of the cemetery in which their bodies rest. We recognize the deep religious significance of the corporal work of mercy involved in the burial of the dead and reverence for the deceased. We are dedicated to the respectful care of the people of GOD who even in death remain a part of the whole Christian community. We will proclaim through words and example the sacredness of the human body, belief in the Resurrection and the world to come. 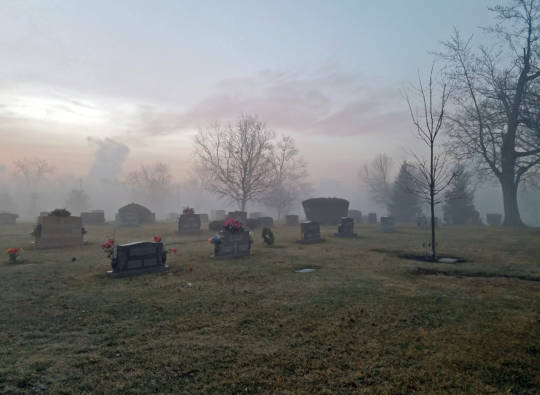 Many of you have already selected Gethsemani Cemetery for your final resting place; some may be considering Gethsemani Cemetery; and there may even be some of you who have not given much thought to cemeteries at all. We invite you to consider Gethsemani Cemetery and take some time to browse this site. You can learn about the many services we provide, look up loved ones, view obituaries and tributes, leave comments, and contact us for questions, pricing and work requests. Sat: 8:30 a.m. – 12:00 p.m.